At school, adults are nearly invisible, and the society the children create on their own is marked by soul-crushing hierarchies and an underlying menace. Then, one day after hours, the Child sneaks into the classroom to add ominous sentences to her classmates’ notebooks, setting in motion a series of cataclysmic events. 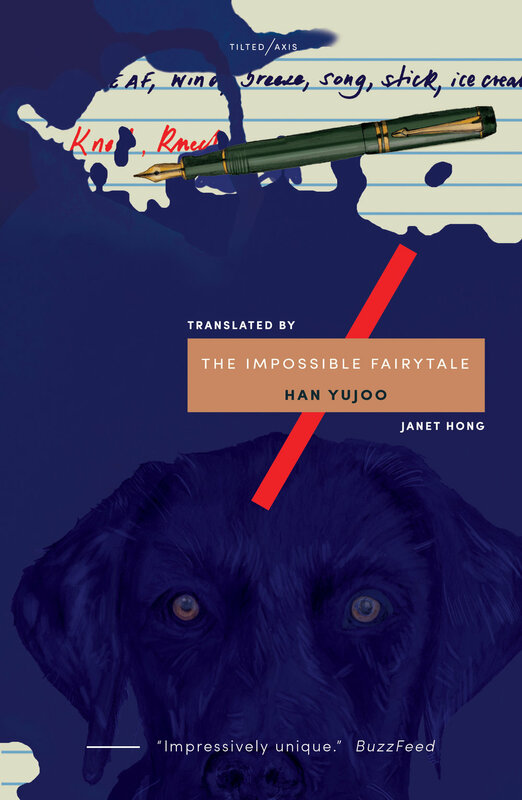 The Impossible Fairytale is published by Graywolf Press in North America and co-published by Tilted Axis and Brow Books in Australia and New Zealand.